I absolutely love photographing families! So much so that i’ve set up a separate venture especially for families. 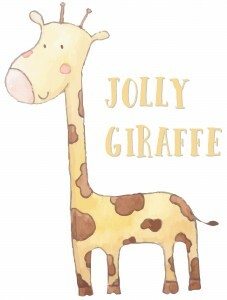 Check out my other website, Jolly Giraffe for all of my family work. I cover adventurous outdoor family shoots, indoor lifestyle photoshoots, christenings/naming ceremonies, maternity and other family events.